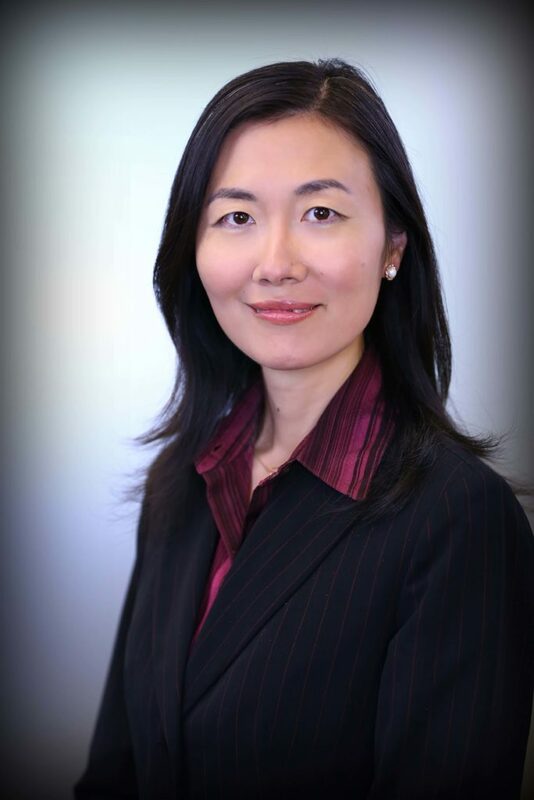 Ms. Lihua Tan is a Partner with the firm’s Northern California office. She is specialized in immigration and international practice. She has extensive experience in counseling clients on all matters of US immigration and nationality law. Her corporate clients range from startups to multi-national enterprises. She conducts immigration compliance audits, provides due diligence consultation on immigration issues in mergers, acquisitions and takeovers. She also represents individual clients in all family based immigration matters. In addition, she assists clients in international business transactions.